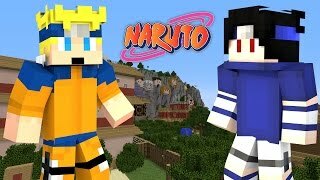 Naruto: New World (Minecraft Roleplay) - Episode 1 | I'M NOT THE HERO! 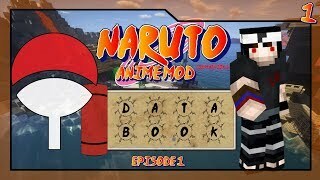 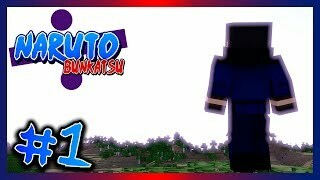 Minecraft Roleplay - Naruto Kyōdai - Episode 1 - Brothers? 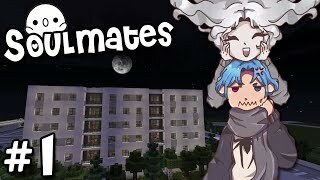 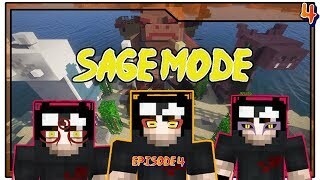 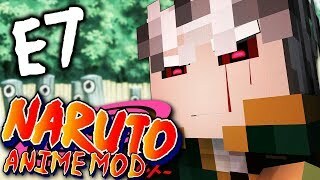 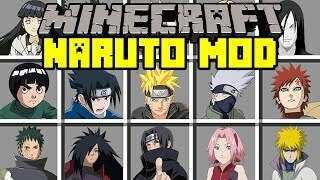 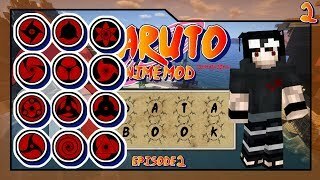 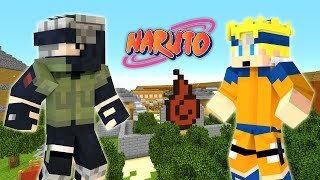 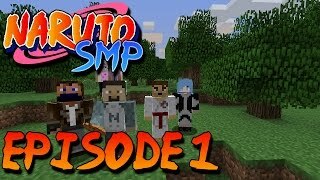 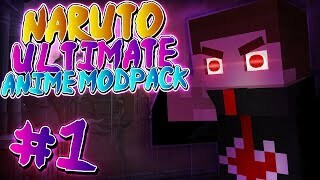 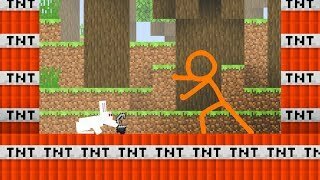 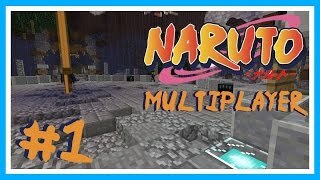 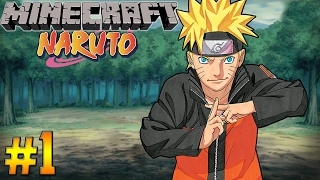 Minecraft - Naruto Multiplayer! 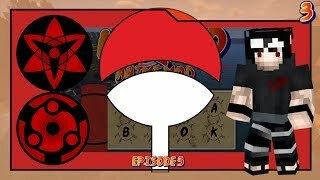 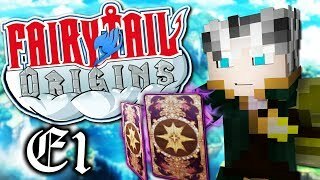 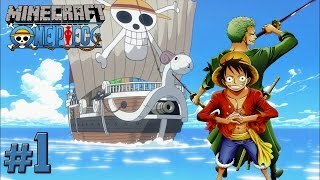 - Episode 1 - Picking a Clan!